I'm going to first say here that I have not seen any of Porcelain Spiders and I don't plan to get involved with it, though my mind might be changed if I get more info on it that sounds interesting and worth my while. 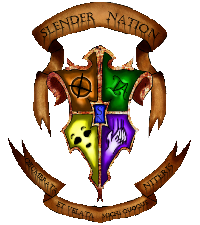 I admit I just found out about this series by looking at the topics here on SlenderNation so I may be ignorant of more about the series, but if there's more general info to know about it, saying so here would be appreciated. Now I'm going to quote an OOG statement that was made which I just read. Porcelain Spiders" is a re-imagining of how the events of the YouTube series Marble Hornets would come to pass if the identities of the characters were different. While planning to make their own slenderseries with a focus on diversity and representation, the cast and crew were told that fans of the genre didn't want more diversity because "it doesn't matter/won't change anything" and "any attempt at it will be obvious and feel shoehorned"; as if diverse casting was somehow both pointlessly unnoticeable and obnoxiously noticeable at the same time. "Porcelain Spiders" allows the cast and crew to create their own brand new, fully unique ARG while also demonstrating why casting and character identities matter. They decided to do a re-make of an existing series because they want the audience to see the strings. They want people to be able to catch subtle characterization, plot and dialog decisions while also realizing that underrepresented identities can play out just as naturally as those in the original. In short, the decision to do a re-make allows people to compare and contrast, which you can feel free to do on this wiki. NOTE: The cast and crew of Porcelain Spiders DO NOT THINK MARBLE HORNETS DID ANYTHING “WRONG.” This project is 50% meta demonstration of how naturally a diverse cast can fit into the genre and 50% homage to the series that started it all. Reading this, it is to my understanding that Porcelain Spiders is probably a 90% reimagining of Marble Hornets; not a spoof, comedy series or some such that I assumed about it by looking at the title, but just Marble Hornets made female with very little difference to the plot. "Identities of the characters being different" doesn't seem so different to me other than a gender-swap. Diversity and representation... what else is diverse? It doesn't seem diverse to me. 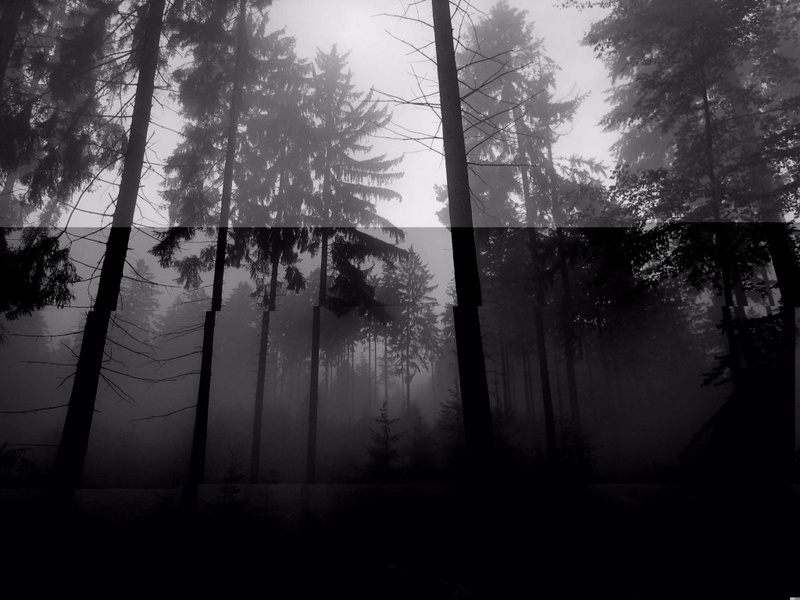 If there were to be a diverse Slenderseries, my idea of it would involve a multi-racial cast that would involve some exploration of how Slenderman has affected or is involved in other cultures besides that of Americans and Germans (though it wouldn't have to be the focus of the plot necessarily). Porcelain Spiders is not brand new or fully unique and I don't see why making the characters women matters; I would probably be interested to see what would happen with any other series in this type of situation, but I don't think the characters of Marble Hornets really have much personality to them. If this were to happen to EverymanHYBRID or TribeTwelve it could potentially be interesting, as I wonder what would happen if a woman was inhabited or if there was some angry girl cussing a lot of the time and dealing with Slendy and her situations in a manner that way, but in Marble Hornets what's the point? To me, it almost seems like some sort of feminist agenda, and what I see as potential sexism in that situation kinda makes me mad. And doing a remake of someone else's series could mean trouble for the creators, since I'm not sure if they got permission from Joseph and Troy to do this and they might not like it. I think it's possible the videos could get taken down from Youtube for plagiarism. But what do you all think? Any opinions on the series known as Porcelain Spiders, or thoughts on my initial impressions upon finding out about it? Are there any ways I should know of that the characters of Marble Hornets would have different characterization, change the plot, or do anything differently as women? I should note that I'm not trying to bash this series, I'm just more curious about the reasoning behind it and others opinions on the series. If it's being made just for fun by some girls who are fans of the series I've got nothing against that. -there is no Hoody at all! - While TTA videos are rather dark, full of riddles and encouraged Jay to continue from the start, the PS sidechannel "latro" is way more direct and even openly warns the Main protagonist about digging further directly at the beginning and doesn´t want her to continue. Also, you can now interact with the main protagonist via her IG-Tumblr, where she can react to the IG questions and suggestions, give out way more infos about the background of the videos and where the viewers can already have a certain amount of influence, which they theoretically already could use (in combination with their knowledge about MH), to change the way things are going and influence the decisions that the characters do later on. Thanks for the reply Tails, I appreciate it as I think you've told me what I wanted to know, since they're going the route they are I really do think it's best that the deviate from the original MH's plot at the latest being halfway through season 1. I respect the ARG aspect as every creator does it differently, though not everyone joins in on Slenderseries for ARG aspects. My thought was, I wasn't sure if the series was a good idea, because those who have seen Marble Hornets would probably get bored rewatching entries that have been done before although I encourage the ability to allow viewers to change a series, and I like that there are direct interactions between the viewers and the creators.